In today’s business environment, wrought with uncertainty and traps for the unwary business owner, it is more important than ever to have an experienced commercial litigation attorney on your side. After your business is operative, Daley Zucker’s attorneys can assist with many areas of business law litigation including compliance, contract negotiations, document drafting and enforcement of contractual and other rights, financing, fiscal policies, corporate governance, antitrust considerations, indemnification questions, employment related matters and a list of other legal and/or regulatory issues encountered daily by businesses operating in today’s ever-changing business climate. This allows you to operate your business without fear of costly mistakes. At Daley Zucker our attorneys temper their well-honed legal skills and knowledge of the law with business savvy and a pragmatic, common sense approach to issue resolution. 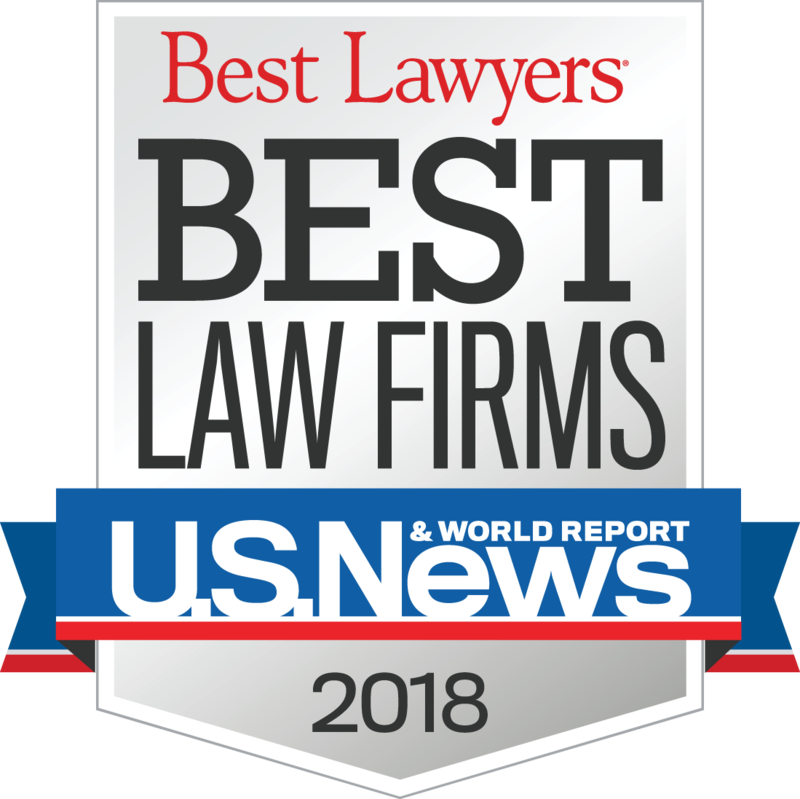 However, in the event that business disputes cannot be resolved, the attorneys at Daley Zucker are zealous advocates who navigate our clients through the litigation process. We build relationships that enable us to know your business, know your visions and your missions, know your businesses’ objectives and needs. That’s how we can custom-tailor resolutions that advance those critical factors, while avoiding the potential consequences of any legal missteps. 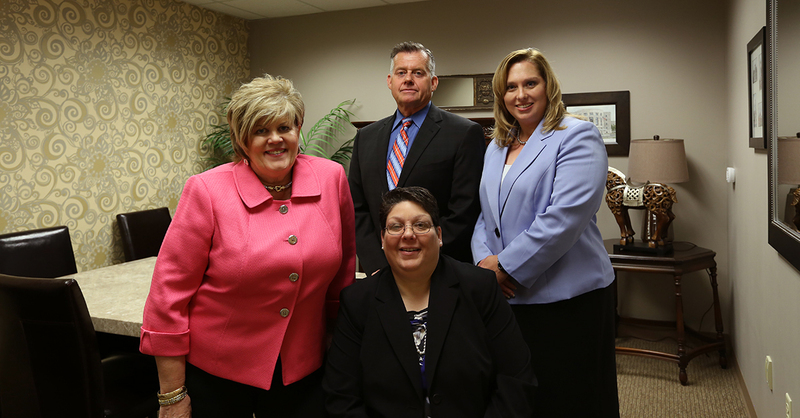 Our law offices are located throughout the Susquehanna Valley in Harrisburg, Lemoyne and Carlisle to serve your needs. Schedule a Consultation to discuss your business with a Daley Zucker attorney.